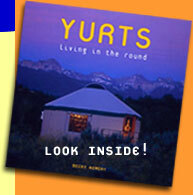 Yurt companies from time to time have sales where you can save a bit of money. Keep an eye out for free delivery and upgrades as that is where a lot of the extra costs come in when purchasing a yurt. 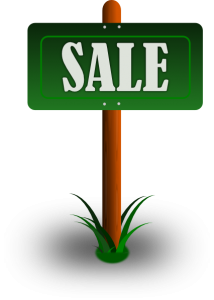 We try to keep a current list of yurt sales below. Most of these are from yurt kit manufacturers, but there are also portable yurts from time to time.In general, most of the sales happen during the winter and Spring when there is a normal lull in business. You can really pick up some good deals if you watch closely!